The self-belief running through this squad of players has been a significant part of the team’s success so far this season. 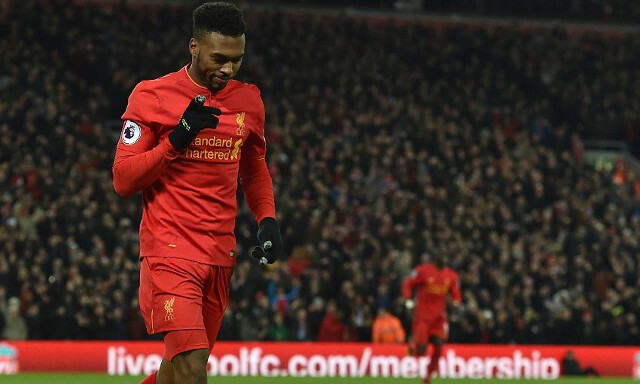 Everyone works by the same beliefs and with the same positive mentality and Daniel Sturridge is no different, regardless of doubts over whether he is suited to a Jurgen Klopp-led Liverpool. He is so often the subject of unfair criticism and debate surrounding his place at the club yet the striker has demonstrated how hard he continues to work. For anyone who doubted his work ethic and desire to fight at this club, there you have it. He is a winner and a man of his talent and with such faith in his own ability is certain to have a notable impact on Liverpool’s season between now and May. The fact being left out of the side hurts him so much is testament to how committed he is to the cause and how desperately he wants to be on the pitch and helping to make things happen for his team. He believes he is the best striker at the club and we wouldn’t argue with that.